Shawn is the creative talent and production wizard at LaserTrees. He is a university educated studio artist with a decade of experience in production of vector art, web design and business management. In 2008, he co-wrote a scientific paper on Interface Design in relation to Aesthetic Design Theory, which dramatically affected his artistic style. 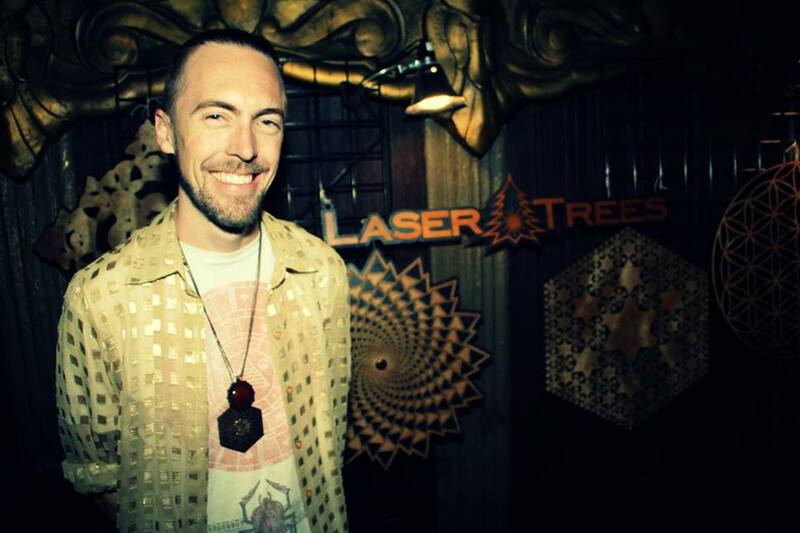 After years of business management and laser cutting operation, LaserTrees was created as an outlet for his art. He now designs new takes on sacred geometry and helps to spread awareness and unique expressions of divinity to the world. His graphic style is clean, geometrically perfect and intended to appeal to the broadest possible audience. From the most intricate, small engravings to large scale installations, his ability to design for laser operation is unmatched in the industry.